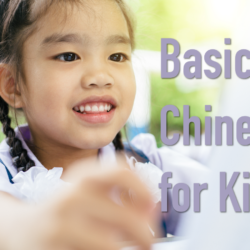 Kids Chinese. 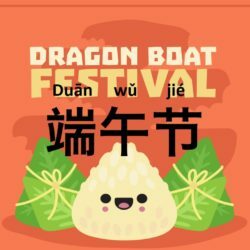 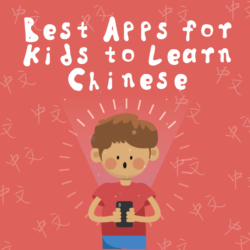 These are resource for kids Chinese and children’s Chinese. 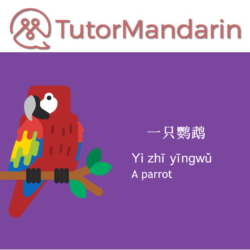 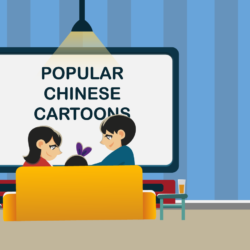 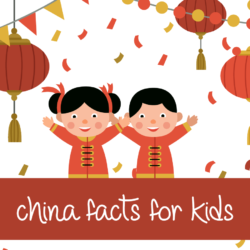 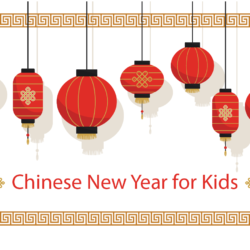 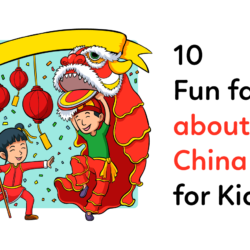 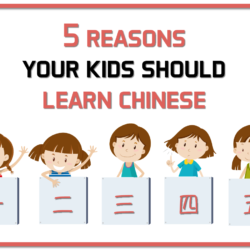 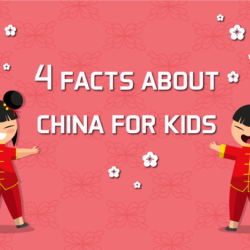 If you have a young child learning Chinese or wanting to, then check our our kids Chinese lessons and free materials.